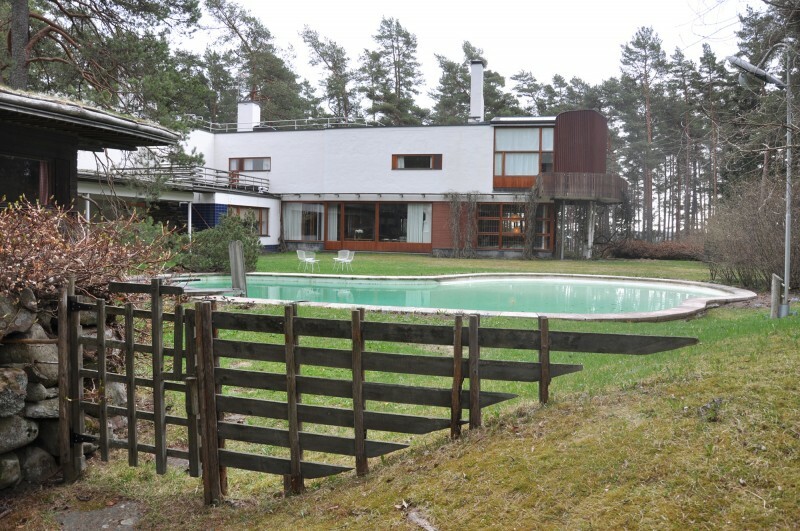 For two weeks, Rodrigo traveled throughout Scandinavia to visit and study modern architecture from the beginning of the 20th century to the present, with a focus, of course, on the works of Alvar Aalto. 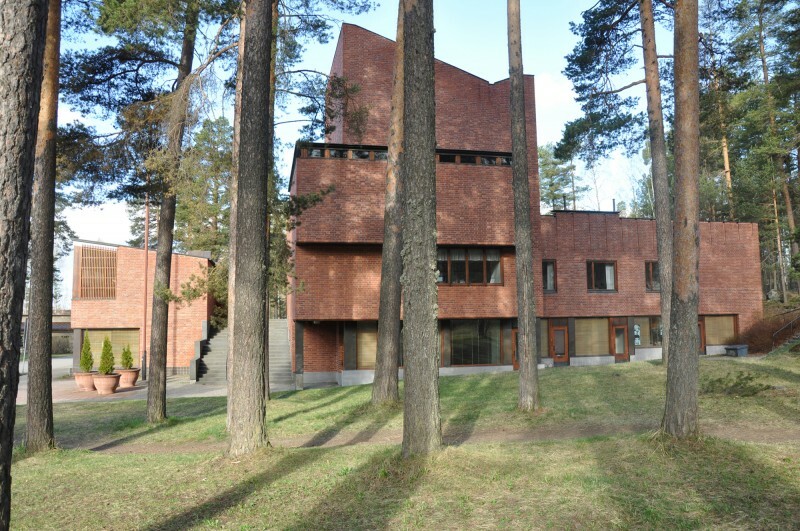 During his trip, Rodrigo visited Copenhagen, Stockholm, Lulea in northern Sweden, and multiple sites in Finland, including Helsinki, Pori and Torku in western Finland, and Aalto's hometown of Jyväskylä. 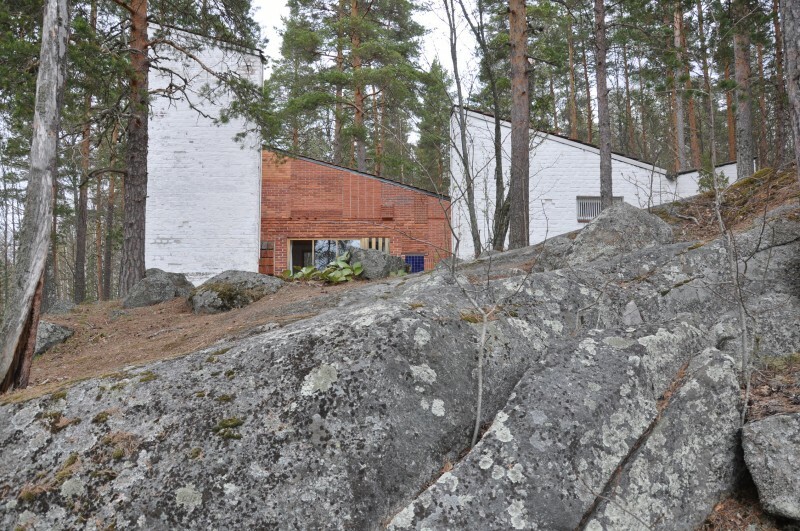 He visited the works of Eliel Saarinen, Snøhetta, Bjarke Ingels, Jørn Utzon, Gunnar Asplund, MVRDV, and many other up-and-coming Scandinavian architects. In northern Sweden, north of the arctic circle, he spent the night in a tree house suspended on a pine tree designed by Tham & Videgård.